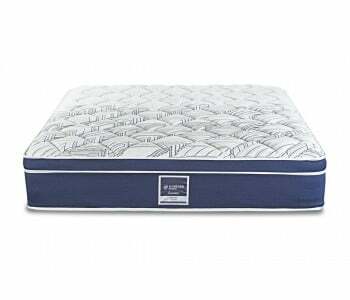 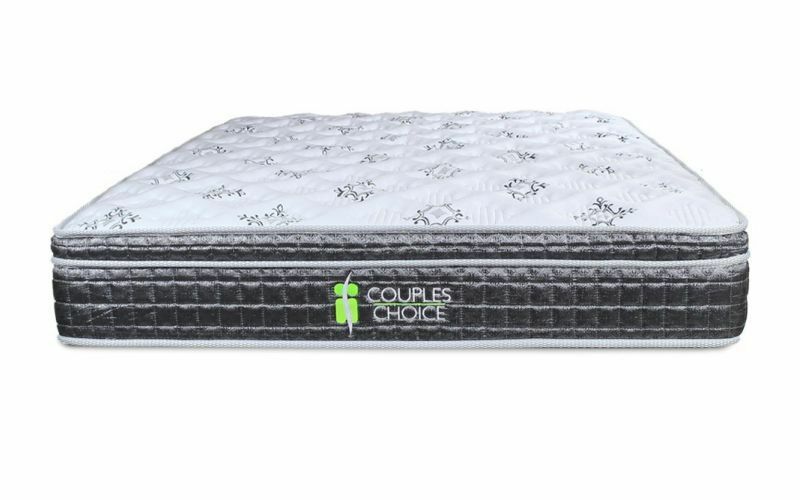 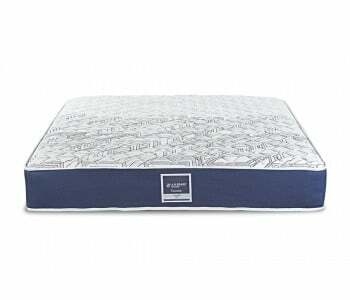 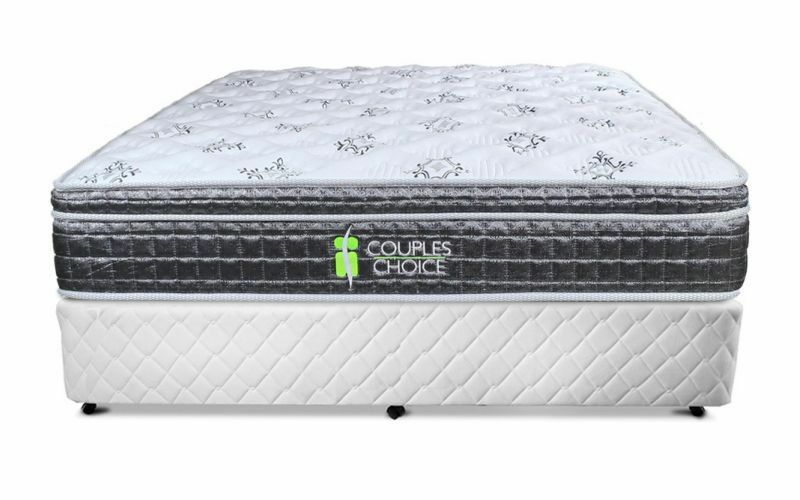 A partner can be a significant barrier to a good night’s sleep; the Couples Choice Pocket Spring Pillow Top Mattress is designed specifically with this in mind. 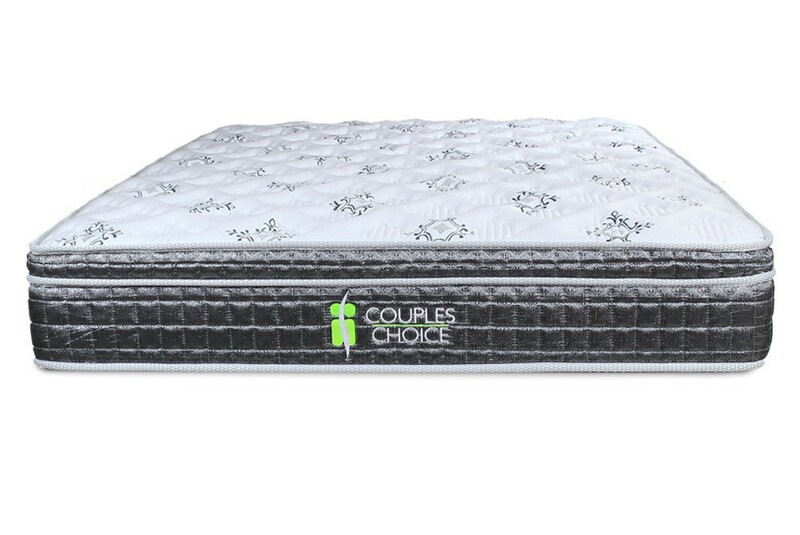 Featuring an innovative structure that is specifically designed to reduce constriction, manage temperature and minimise partner disturbance, the Couples Choice provides both you and your partner with a comfortable night’s sleep. 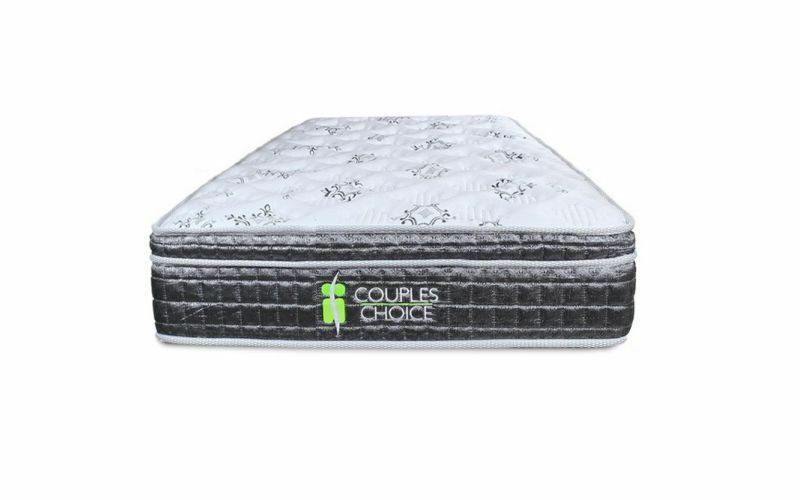 The Couples Choice Pillow top dimension gently contours to your body and automatically adjusts to the different pressure points of your body. 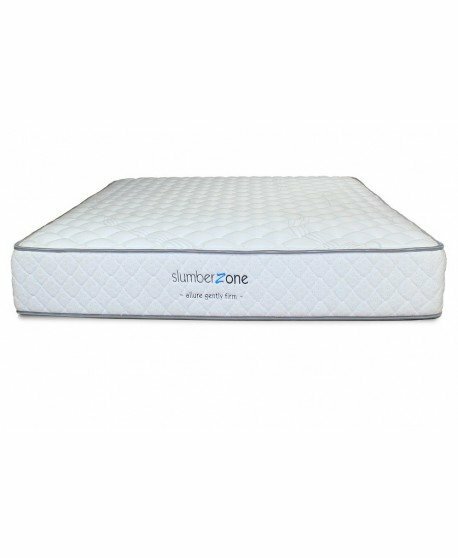 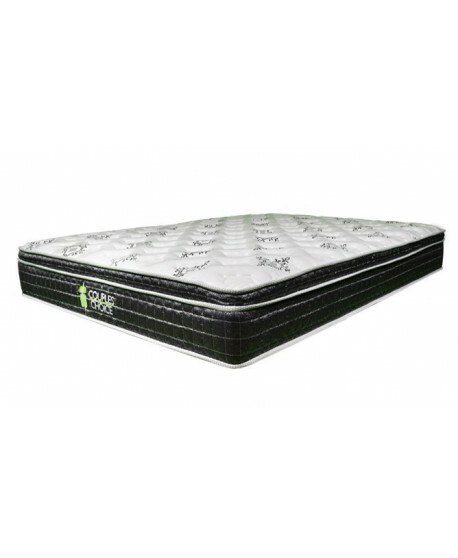 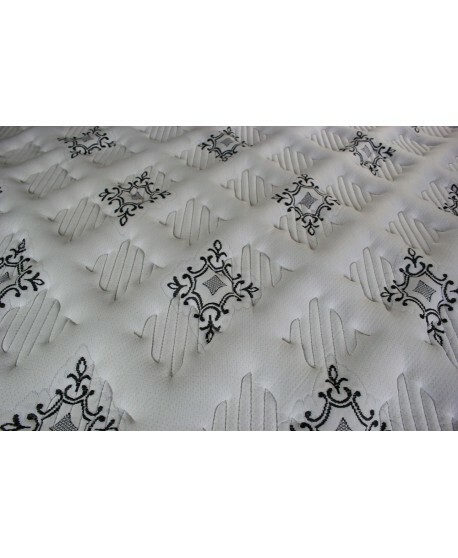 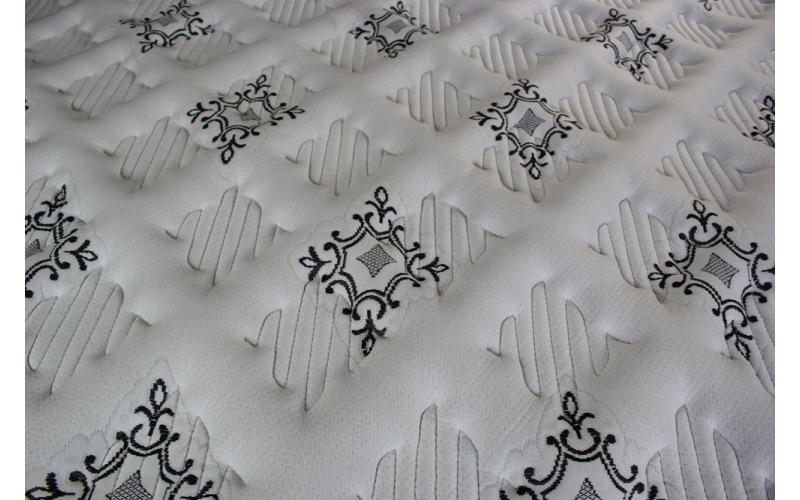 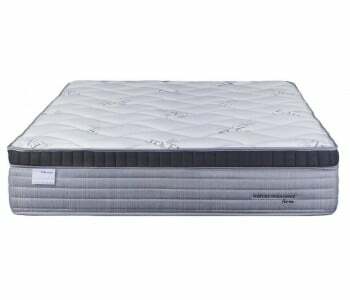 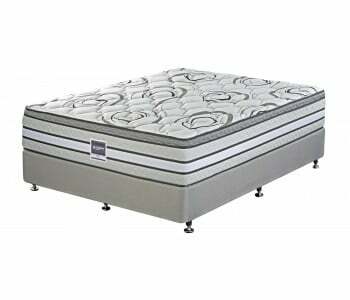 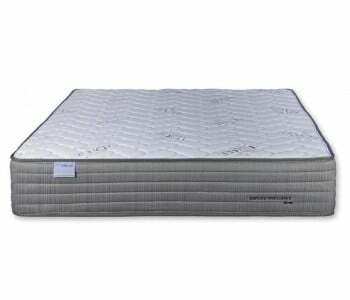 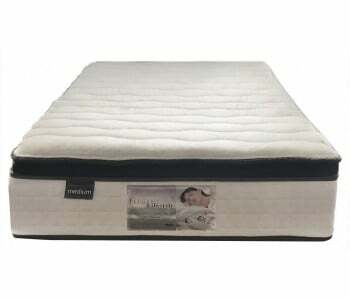 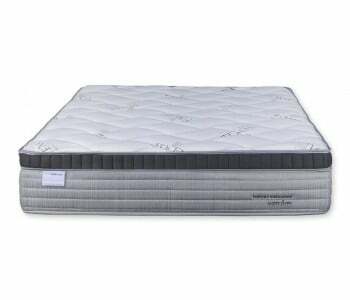 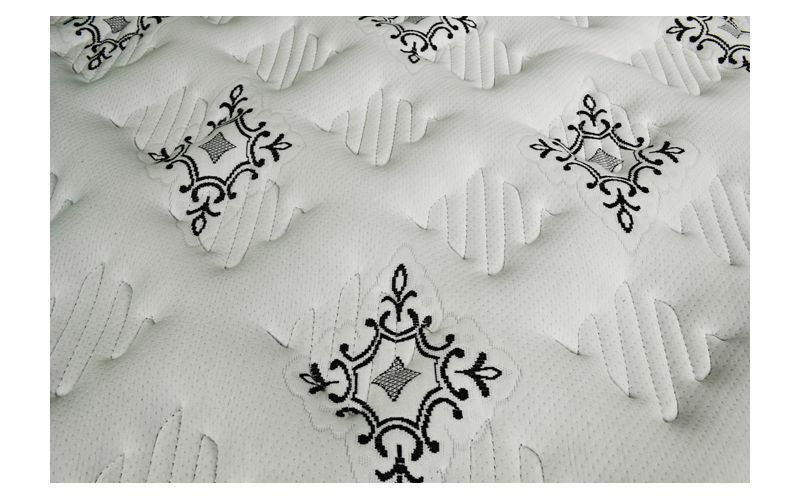 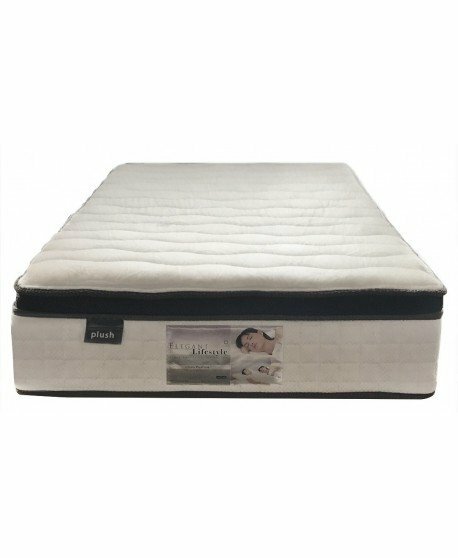 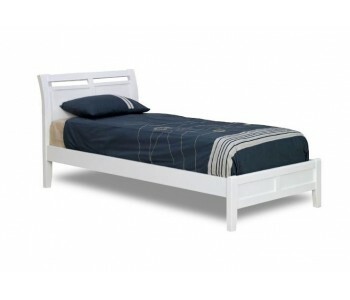 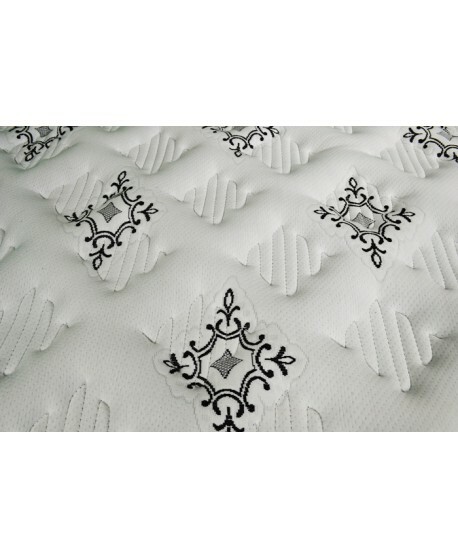 This allows you to be fully supported during sleep and provides you with maximum comfort. 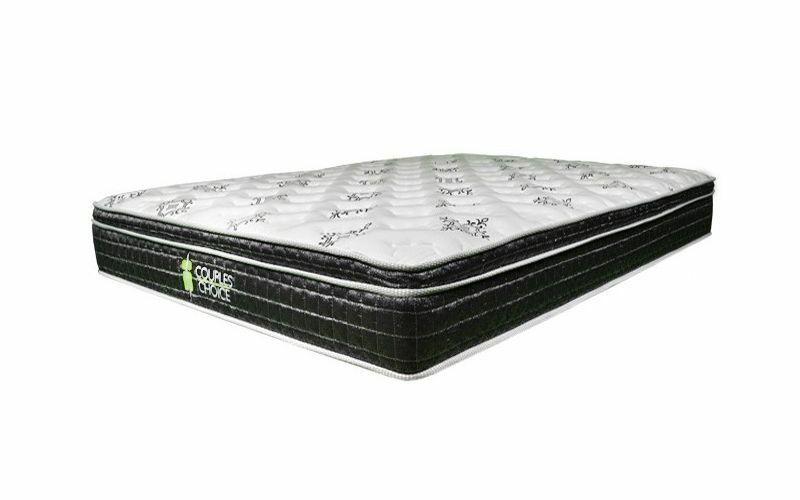 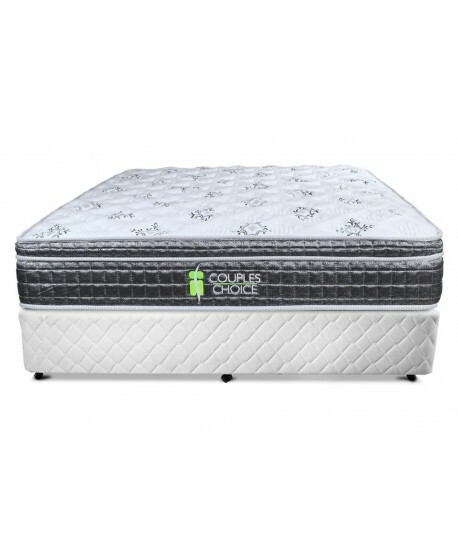 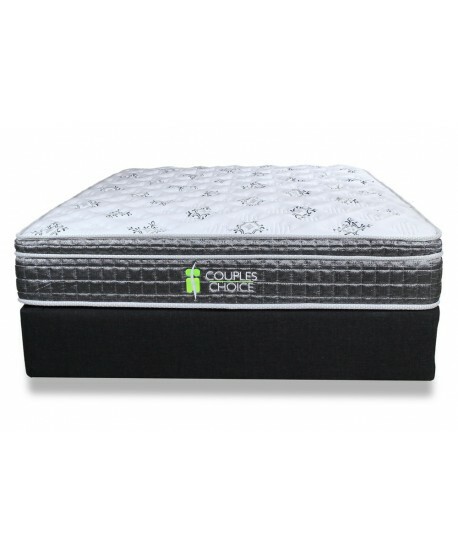 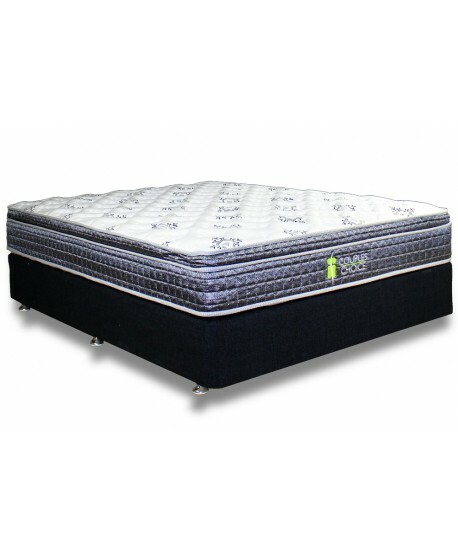 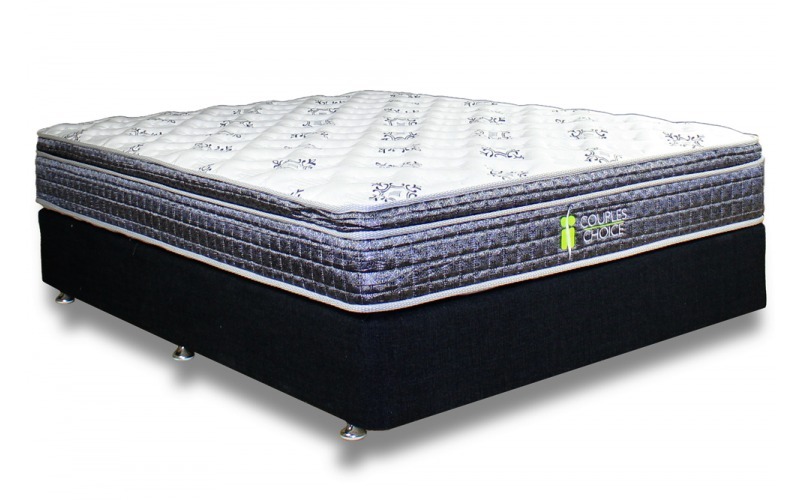 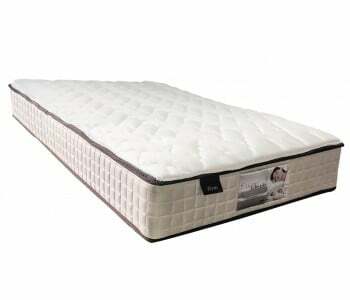 The pillow top is renowned for its extra cushioning which allows for proper support while also perfectly contouring to the back, hips, and shoulders. 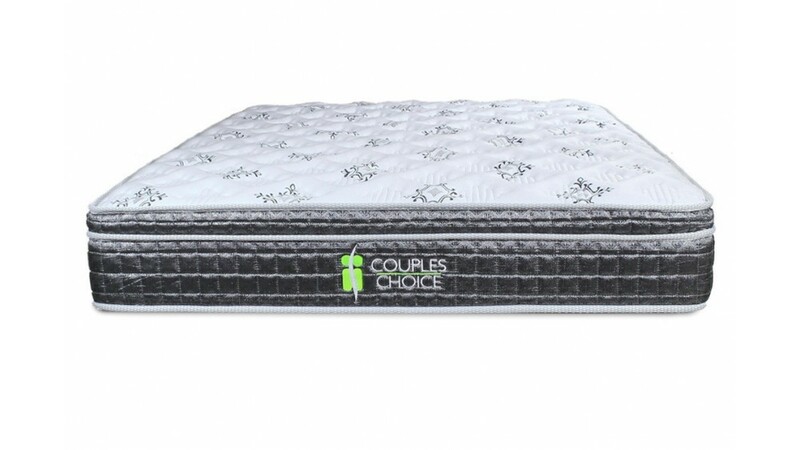 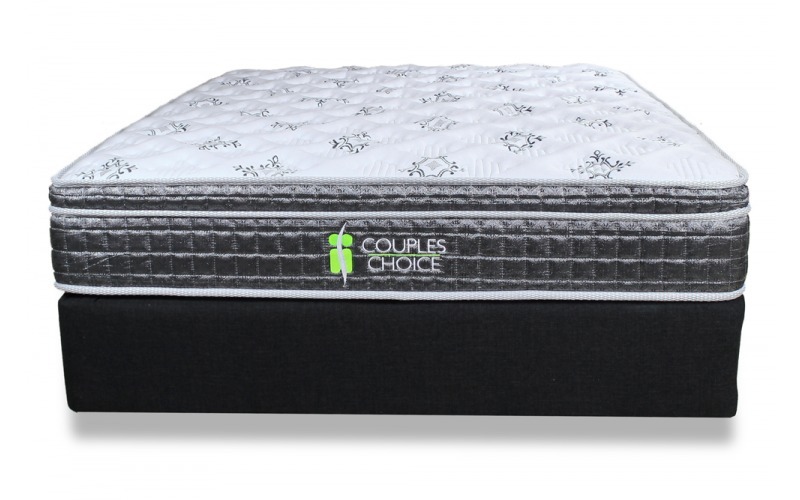 The Couples Choice mattress is made from the highest quality materials to ensure strength and durability for long lasting comfort and support every night of the year.